Upon entering Napier you can immediately sense the artistic nature of this quaint village nestled between mountains and blooming canola fields. The surrounding natural beauty and tranquillity of the village has provided endless inspiration to many artists and has also led to many an artists calling Napier their home. Among the various artists and sculptors we also find the inspirational ladies of Nobunto. 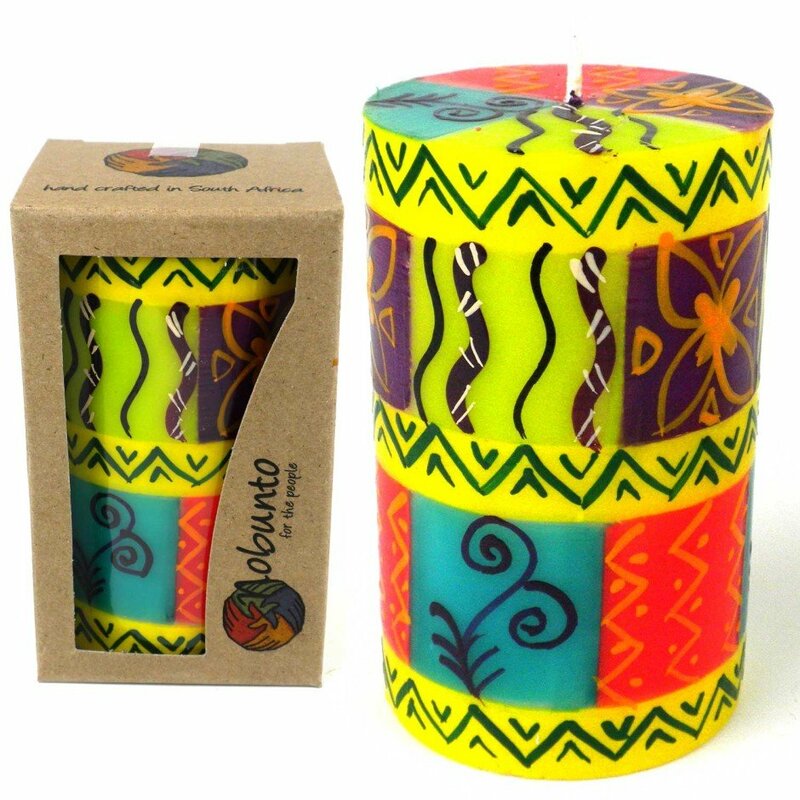 Nobunto is a South African Fair Trade company and prides itself in its high quality handcrafted products. 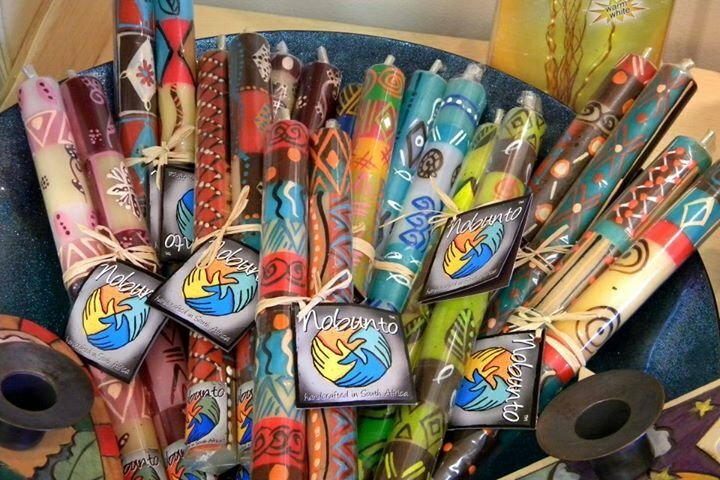 Beautifully crafted candles, gift cards, ceramics and recycled jewellery is decorated in Africa-inspired designs and sold in the Napier area. Nobunto is a Sotho word meaning “for the people” and the company is a firm believer in this motto. Employing woman from the community they strive to lower unemployment in the area and also to teach the ladies important skills of the trade. As a company, Nobunto also strives to remain sustainable by making use of recycling, using sustainable resources and making environmentally conscious decisions. 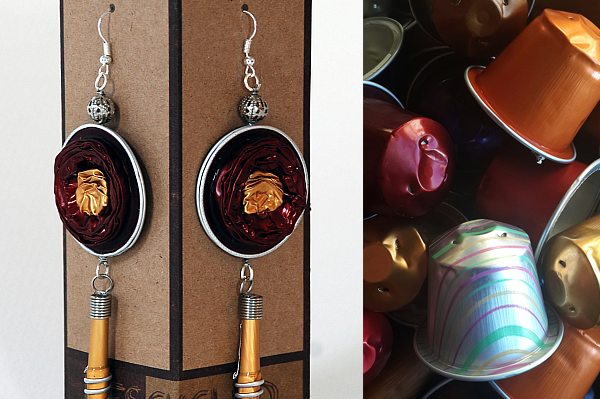 The beautifully crafted and decorated products make for great gifts and the Nobunto ladies welcomes you to visit them.